Cheryl Spitzer is the owner of Cheryl’s Therapeutic Nutrition, LLC. She gained a wealth of knowledge about fitness while she was in the Army Reserves for 22 years. 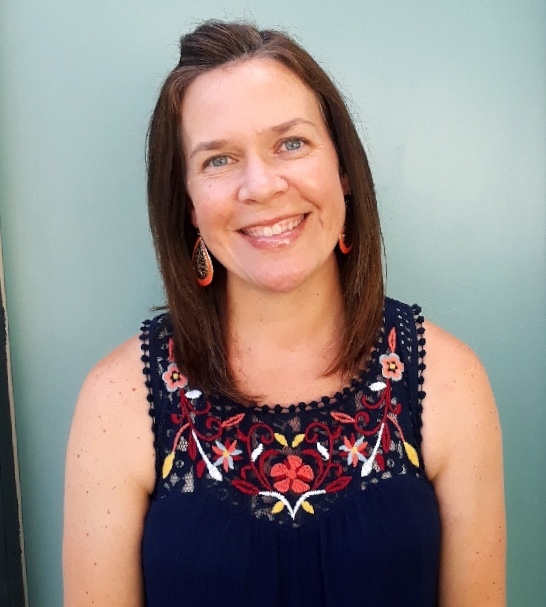 Her passion for health through nutrition led her to get certified as a Nutritional Therapy Practitioner and Nutrition Response Testing Practitioner. However, back in her teens and early 20s, Cheryl struggled with an eating disorder that made her very ill. She understands the emotional connection to food and how hard it is to change your eating habits! After seeing her young aunt pass away from breast cancer in 2006 and her father go through a risky heart surgery, she wanted to find a more natural and safer way to overcome health problems. Cheryl developed a strong passion for natural health when she developed a severe reaction from a vaccination in 1995. She suffered with chronic hives and edema all over her body until she found help in 2007 by studying and training through the Nutritional Therapy Association. She learned even more in 2009 when she received training in the Nutrition Response Testing technique. 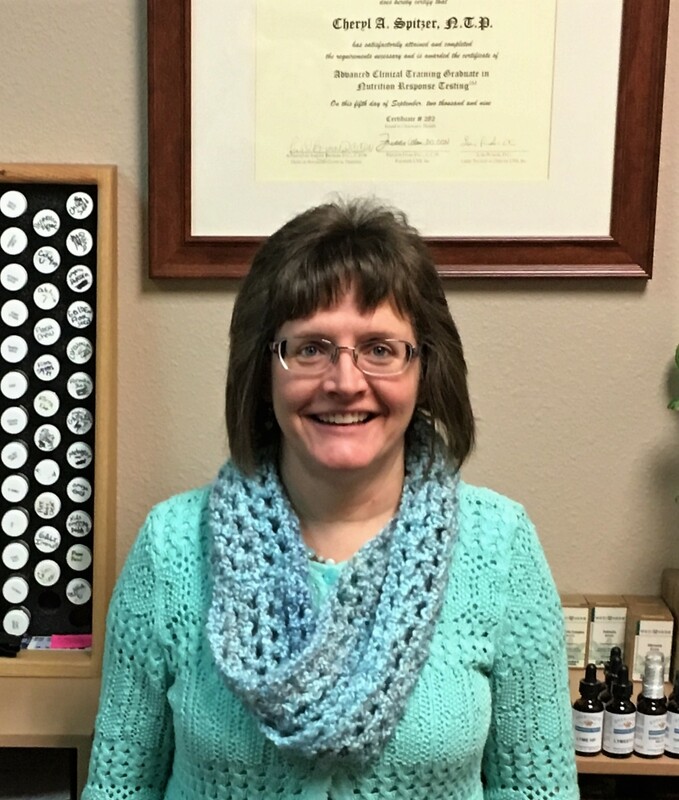 Lindsey has always had a passion for natural health care. She is a mom of 4 kids and loves teaching children how to eat healthy and grow strong bodies! She is excited to begin this journey with Healthy Girls and assist you in any way you may need!